When you think of a zoo, what do you think it’s for? Well, most people think a zoo gets animals for entertainment, however, there is a deeper meaning to zoos. All of the best zoos agree on four principal goals: conservation, education, scientific pursuit and recreation. These four basic goals of zoos help keep numerous animals from extinction and keep them happy. It also brings happiness and smiles upon the visitors. So yes, it can be for entertainment, but it is a double win. All that money the zoos earn go back into the zoo so that it continues to work. Having a zoo and maintaining it costs millions of dollars. So, they try to make the zoo a fun place for people so that they can earn enough money to continue helping the animals. 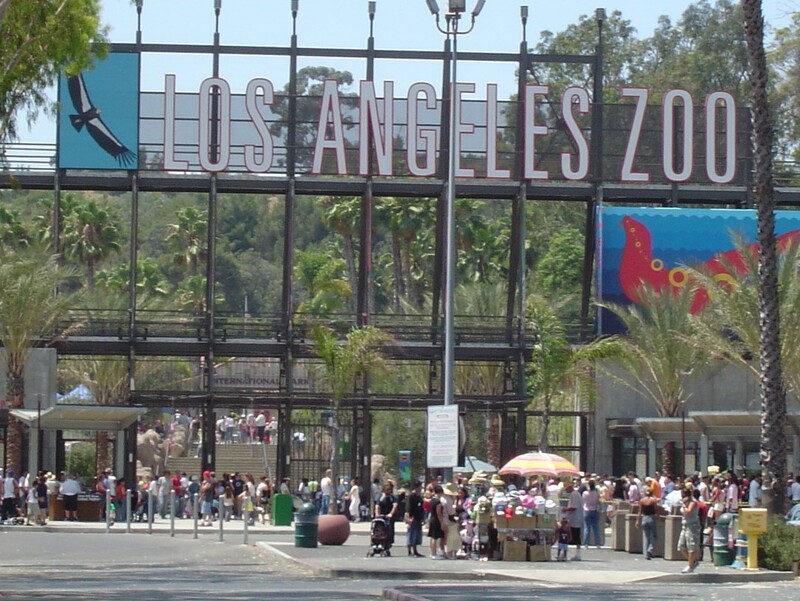 Let’s get into the deeper meaning behind zoos. Zoos all around the world collect endangered animals from the wild and care for them in captivity. If the animal is in pain, the zoo will fix them up and let them rehabilitate on zoo grounds. Once they are healthy to go, they are released where they were last found. They also try to breed the endangered species in captivity where there are no predators. This can sometimes stop the incoming extinction of the animal and even reverse it. Anyway, once they have more of these endangered animals due to captive breeding, the zoos will release them back into the wild in order to keep the wild population nice and high. When people visit the zoo, they learn incredible fun facts about many kinds of animals. There are classes and tours. This is very beneficial to children. Most zoos have student volunteers which help the kids learn new things about animals. They can soon fall in love with wild life and become a biologist in the future thanks to the zoo. In summary, zoos spread fascination and the beauty of nature with the public and future scientists. Zoos help many scientific breakthroughs to occur. From the outside world, zoos just look like a fun place to be for families. But behind the scenes, there are studies going on how to keep animals happy, maintain genetic diversity and identify and cure diseases in animals. Like I said before, zoos are great place for children and adults. They bring joy to families and they may inspire people to become an animal scientist or a zoo worker. It is like school that is fun! Zoos teach people about endangered species and try to get them to care about animals to a point where they too want to help preserve animals and the beauty of nature for future generations as well. In conclusion, zoos are amazing. They are not simple cages with animals for entertainment. Zoos are more than that. They help to stop animals from going extinct, teach people about animals and why they matter, bring scientific breakthroughs and new ideas and finally, zoos inspire people to want to care for wildlife too.